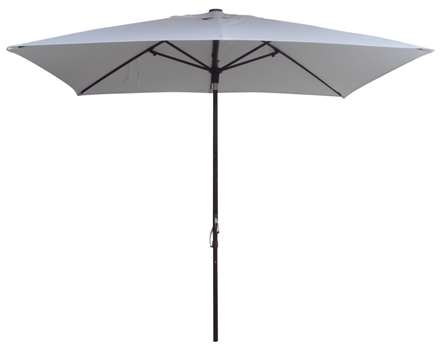 Aluma-Pro commercial grade aluminum frame in either chocolate brown powder coat or brushed silver anodized finish. 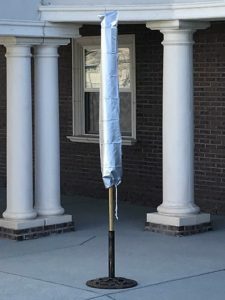 SKU: 730. 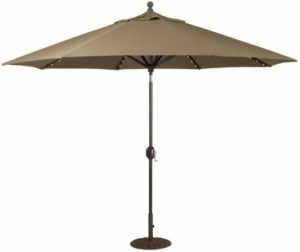 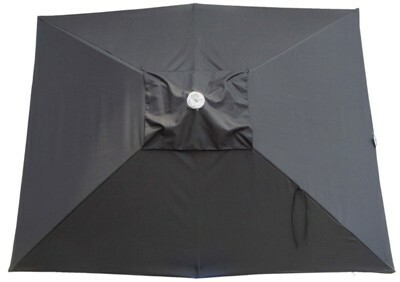 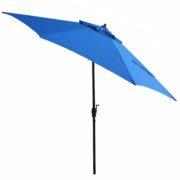 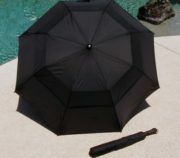 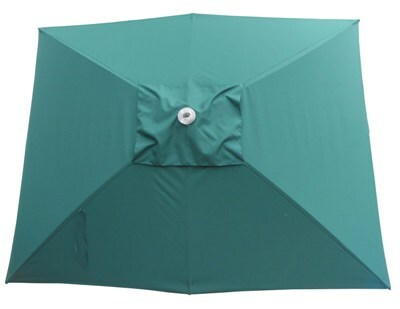 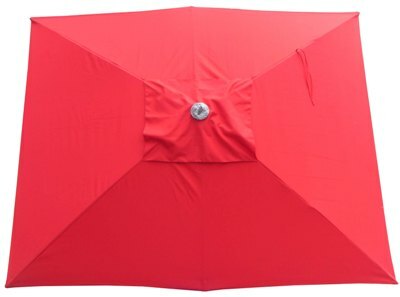 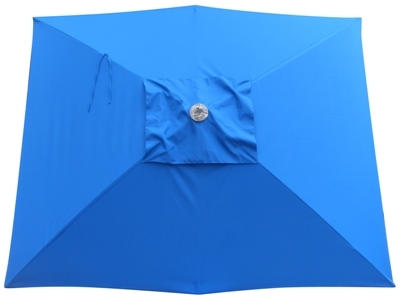 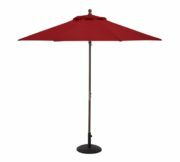 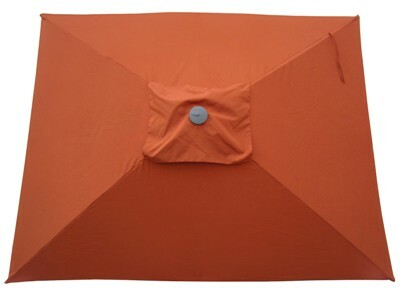 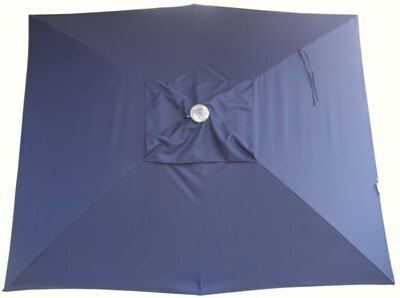 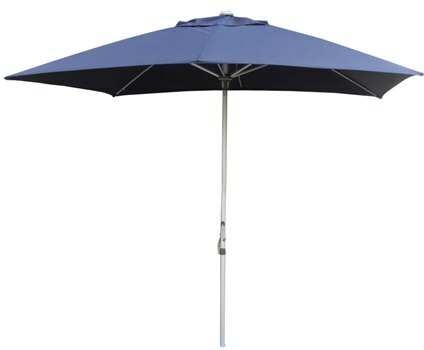 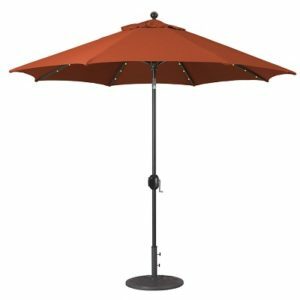 Categories: 6-8' Patio Umbrellas, Aluminum Patio Umbrellas, Patio/Market Umbrellas, Rectangular, Shade Products On Sale!, Tilt (all).